Affordable VIP | Hosting, Management and Support, all-in-one. – the most inclusive WordPress solution available, for just £95GBP / month. 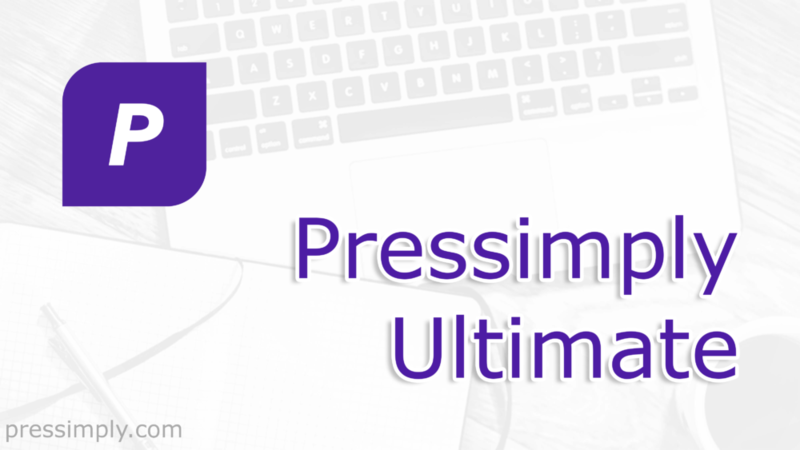 Pressimply Ultimate combines world-class WordPress Hosting, WordPress Management and expert WordPress Development, all-in-one. That’s £30GBP of world-class WordPress Hosting, £75GBP of WordPress Management and £65 – £120GBP of WordPress Development and Support (a combined value of £170GBP+) for just £95GBP / month. Sign up today, and leave the rest to us. Just looking for Managed WP Hosting… ? You’ve found the best WordPress Hosting available. We tackle the tech, you build your brand.